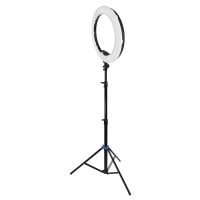 Achieve soft, even lighting in all your beauty photos and videos. 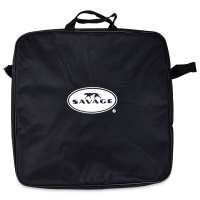 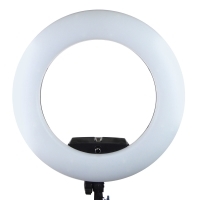 Perfect for beauty bloggers and vloggers, photographers, and beauticians, Savage Luminous Pro LED Ringlights and Ringlight Beauty Kit provide a catch light to draw attention to the subject's eyes and create a luminous look. 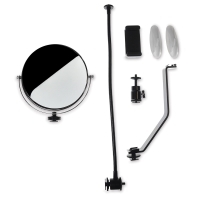 Ringlight Beauty Video Kit — This kit includes one 19" Luminous Pro LED Ringlight, four snap-on clear diffusers (5600K), four snap-on warm diffusers (3200K), one 6 ft extending light stand, one 6" reversible mirror, one cell phone holder, one ball head with removable male shoe, one adjustable shoe mount, one DSLR mounting bracket, one 15" flexible arm, one 5 ft × 7 ft reversible polyester backdrop in neutral gray/chroma green, two adhesive wall hooks, and a carry bag. 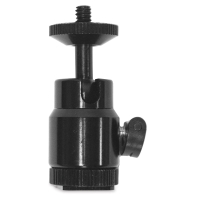 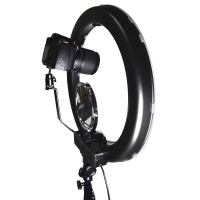 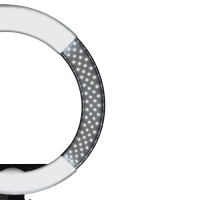 LED-RL Luminous Pro LED Ringlight — This light includes one 240 LED chip ringlight, one multi-power AC power supply, four snap-on clear diffusers, four snap-on warm diffusers, one shoe mount & metal ball head, and a padded carry bag. 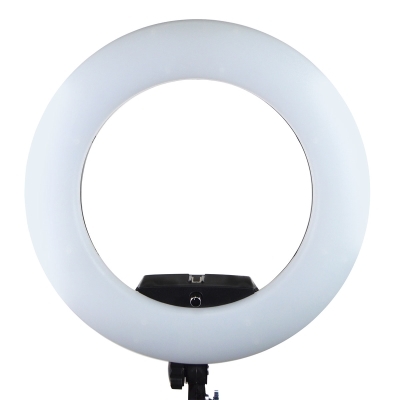 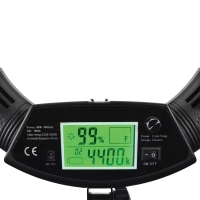 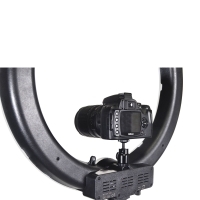 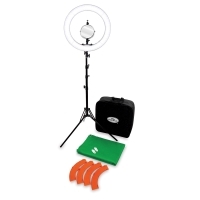 LED-RLPS Luminous Pro LED Ringlight Plus — This light includes one bi-color 96W LED ringlight, a remote control, one metal ball head, a 9 ft long AC power supply, two Sony NP-F750 batteries and chargers, and a padded carry bag.